Jenkins-Software development and testing; is an open source automation server-based system written in Java and automates the non-human part of software development process, with continuous integration and facilitating technical aspects of continuous delivery. Jenkins runs in containers such as Apache Tomcat. It is a Continuous Integration server. This has the tremendous advantage of always knowing if all tests work and getting fast feedback. The fast feedback is important so you always know right after you broke the build (introduced changes that made either the compile/build cycle or the tests fail) what you did that failed and how to revert it. If you only run your tests occasionally the problem is that a lot of code changes may have happened since the last time and it is rather hard to figure out which change introduced the problem. When it is run automatically on every push then it is always pretty obvious what and who introduced the problem. Python is used for clients such as Google, YouTube, Spotify, and Quora. Puppet is an open-source software configuration management tool. It runs on many Unix-like systems and on Microsoft Windows, and includes its own declarative language to describe system configuration. The user describes system resources and their state, either using Puppet’s declarative language or a Ruby DSL (domain-specific language). This information is stored in files called “Puppet manifests”. Puppet discovers the system information via a utility called Facter, and compiles the Puppet manifests into a system-specific catalog containing resources and resource dependency, which are applied against the target systems. Any actions taken by Puppet are then reported. Terraform is a tool for building, changing, and versioning infrastructure safely and efficiently. Terraform can manage existing and popular service providers as well as custom in-house solutions. Configuration files describe to Terraform the components needed to run a single application or your entire datacenter. Terraform generates an execution plan describing what it will do to reach the desired state, and then executes it to build the described infrastructure. As the configuration changes, Terraformis able to determine what changed and create incremental execution plans which can be applied. Chef has a complete automation solution for both infrastructure applications that takes you all the way from development to production. Here’s the complete Chef solution. Chef is a powerful automation platform that transforms infrastructure into code. Whether you are operating in the cloud, on-premises, or in a hybrid environment, Chef automates how infrastructure is configured, deployed, and managed across your network, no matter its size. 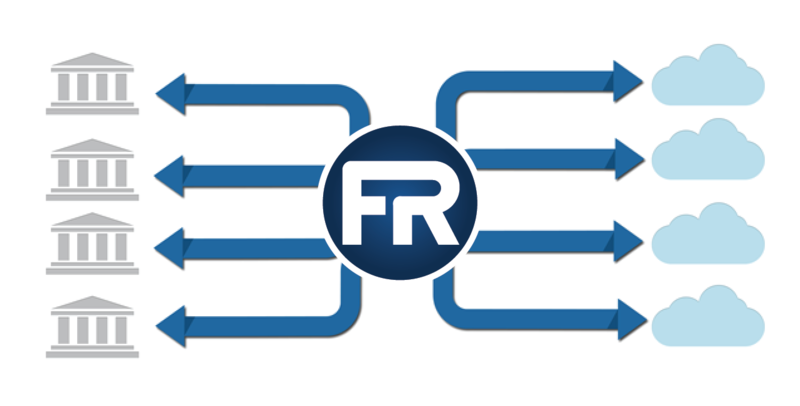 FedRAMP; an acronym for Federal Risk and Authorization Management Program. FedRAMP is a program that provides a standardised approach to security assessment, authorization, and continuous monitoring for cloud products and services. This approach uses a “do once, use many times” framework that saves an estimated 30-40% of the costs, as well as both time and staff required to conduct redundant agency security assessments. Next PostICT’er, weet je zeker dat je pensioen goed is geregeld?